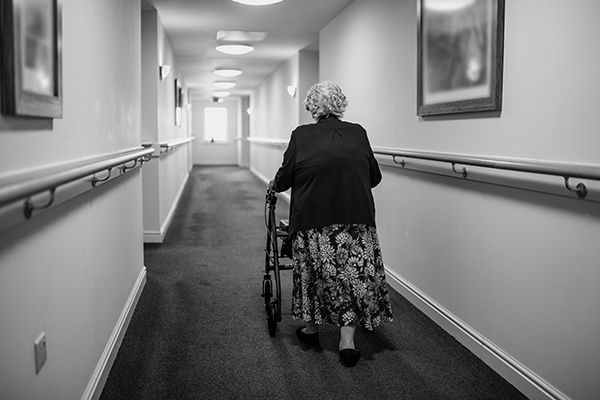 In September 2018, the federal government announced a Royal Commission into the aged care sector. The announcement came ahead of a damning two-part Four Corners investigation into elder neglect and poor conditions in aged care, as well as years of campaigning by the ANMF to fix systemic issues preventing nursing and care staff from delivering safe best practice care. The Royal Commission into Aged Care Quality and Safety will focus on residential aged care, home care and dementia care, as well as the care provided to young people with disabilities who live in residential aged care facilities. The issues the Royal Commission has been instructed to investigate are broad, and include the quality of aged care services, how best to deliver these services (including workforce investment) and systems to ensure high quality care is delivered. Visit https://agedcare.royalcommission.gov.au/Pages/Terms-of-reference.aspx to read the full terms of reference. The Royal Commission will begin hearings in Sydney with a focus on dementia care. The hearings will take place from Monday 6 May to Wednesday 8 May, and from Monday 13 May to Friday 17 May 2019. A public hearing was held in Adelaide from Monday 11 February to Wednesday 13 February. 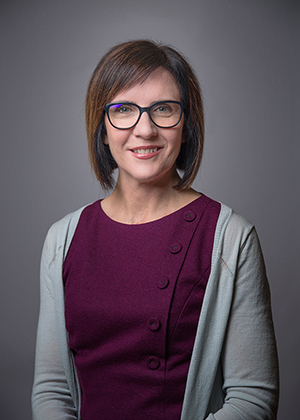 ANMF Federal Secretary Annie Butler was among those giving evidence at the hearing on 13 February, explaining how the systemic sub-standard and inadequate care provided to vulnerable nursing home residents can be addressed by the implementation of mandated staffing ratios and skills mix. This will fix the crisis in aged care. Forums are taking place in a number of locations around the country. The forums are an opportunity for members of the public to hear about the work of the Commission and to offer their ideas on the challenges and strengths of aged care, and the opportunities for improvement. We will update with the details of future community forums including dates and locations as they are announced. The ANMF is currently preparing its submission to the Royal Commission. The submission will draw on the extensive material already gathered by the ANMF over many years of campaigning and responding to inquiries into aged care. Key to the submission will be presenting the evidence in support of minimum staffing ratios and appropriate skill mixes in aged care.